summer has finally arrived! Blue skies, sunshine galore and the usually howling Cape Doctor, the strong south-easterly wind experienced here in summer, has not reached ‘peak-season’ yet so we can thoroughly enjoy the balmy evenings on our verandah or be mesmerised by the magic of the African sunsets. We are grateful for some rain over the last two days. Water is already very scarce the City of Cape Town and many other cities and towns in South Africa, have implemented water restrictions. For those who are not aware of the new regulations which are in effect since the beginning of this month, please find more information here. Make sure to read through our schools guide where you will find lots of tips for finding the best option for your child’s education. In the guide, we provide information on private schools, international schools and list extracurricular activities and summer camps. Should you look for holiday camps for the upcoming summer holidays, you will find many exciting activities to keep your children entertained. Travel with Children - Do you have all travel documents ready? 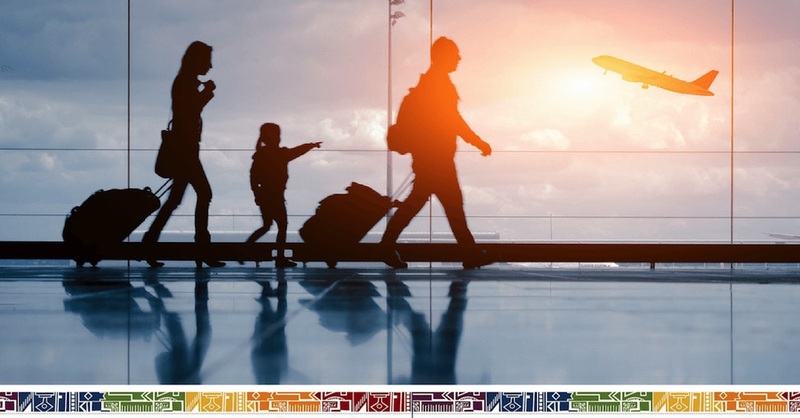 Read on our immigration guide, which documents children need for travels to and from South Africa, whether travelling alone or with parents or guardians. There are many events happening in Cape Town this festive season as you will also see on our ExpatCapeTown event calendar. Visit the Cape Town christmas markets and enjoy an evening at one of the many Christmas carol concerts and festive season festivals On our December calendar you will find also a special page on New Years Eve events, please remember to book early. Where to experience some cheerful festive and fun atmosphere and help a good cause? Support the Community Chest Twilight Festival, a much loved annual Cape Town charity event in the southern suburbs on 6 December. What means ‘bonsella’? South Africans like all others enjoy gifts, tips or a bonus at year end for good work. The term originates from the Zulu word ‘bansela’ meaning thanking with a gift. What is a ‘spanspek’? This term refers to a Cantaloupe melon. The word comes from the Afrikaans language where interestingly this type of melon is called ’Spanish bacon’. You will find more typical South African food terms in my South Africa food guide. Visit the the old Dutch castle’s ruins and the thought-provoking exhibition at the Chavonnes Battery Museum at the V&A Waterfront. The ‘1% - Privilege in a Time of Inequality’ is must-see when in town. Would you like to experience a tandem paragliding adventure? Para-Taxi, located in Sea Point, offers tandem experiences and ‘learn to fly’ courses for beginners. They also offer advanced paragliding courses and a pilots licence. Whether you want to surprise your loved ones with a special Cape Town chocolate gift, want to take some special Cape Town souvenir home or need a special corporate gift to spoil your clients or award your employees, we suggest to order delicious and creative Table Mountain chocolate bars from Table Mountain chocolates. Do you want place an ad on our new business directory? Due to growing demand to place ads on our forum and on the website, we decided to use our wide expat network and help you promote your local business to the Cape Town expat community directly through our new expat directory. Check out the new directory and contact us for your options and pricing. Private sales and offers will be placed for free. Looking forward to hearing from you! Do you need more info on living in Cape Town? Make sure to like our new Expat Cape Town Facebook page and be informed of new events, new expat related businesses and read more great news about the Mother City. On the new Facebook page you will find interviews, reviews and interesting reading to make your stay in Cape Town even more enjoyable. Plus this is another place to post your personal housing and job search ads. Do you need more info on living in Cape Town? Like our Expat Cape Town Facebook page and be always informed. And for all who are looking for in-depth info and tips or are looking for a special ‘Welcome to South Africa’ gift, we offer our ‘Living in South Africa’ book in a beautifully designed gift box. Let all know how amazing this country is! As many of you will have noticed already, our website has undergone a rejuvenation process. We hope that you love the new look as much as we do. Let us know what you think and spread the word about our Facebook page. This time the first three comments on our Facebook page will win a ‘Living in South Africa' ebook! Looking forward to hearing your comments! Be surprised! 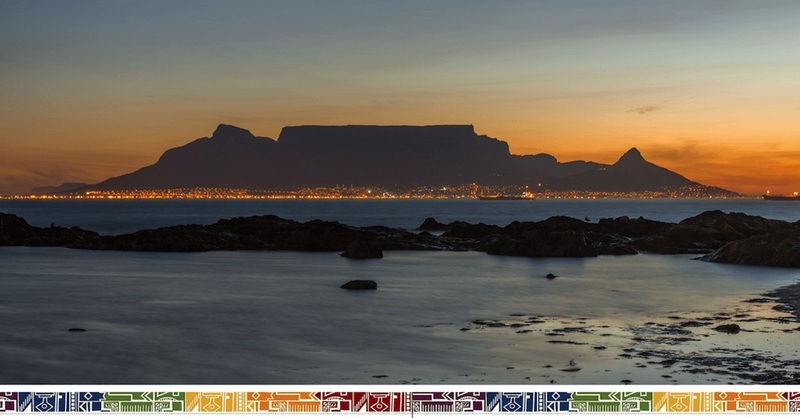 ExpatCapeTown brings you the most up-to-date stories and insights on expat life in Cape Town. Just be assured, that the next newsletter will provide more insights and more tips! In the meantime, please do not hesitate to come back to us on the website, on Facebook or on twitter and share your tips and insights, all kinds of comments very welcome!